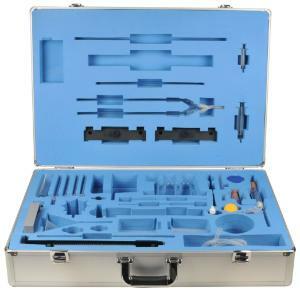 The CENCO® Mechanics System Kits include materials for activities in mechanics or fluid mechanics-based topics. 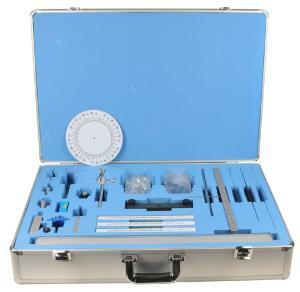 The CENCO® Mechanics System 1 Kit includes materials for over 15 activities on mechanics based topics. Experiments for the Mechanics System 1 Kit include: Pendulum- simple harmonic motion, Graphing constant motion of a cart, graphing constant acceleration, free fall, inertia, Newton's second law, Newton's third law, relationship between weight and mass, pulleys with a spring, vertical force table and vector addition, pulley mechanical advantage, lever, Atwood machine, mechanical advantage of multiple pulley system, incline plane, friction, Hooke's law with springs, harmonic motion of a spring. 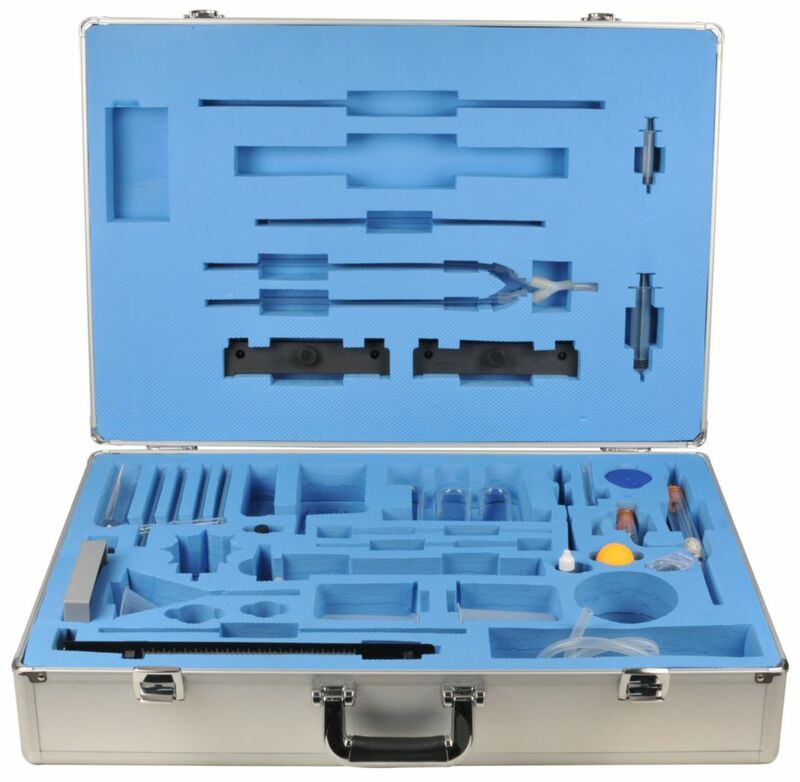 The CENCO® Mechanics System 3 Kit includes materials for over 13 activities on fluid mechanics based topics. Experiments topicsf for CENCO® Mechanics System 3 Kit includes: water velocity from a spout, mariotte's bottle, force pump, bole's law with a syringe, Pascal's ball, communicating vessels, density of an unknown liquid (U tube), open tube manometer, hare's apparatus, Cartesian diver, Bernoulli's principle, viscosity (Ostwald viscometer), capillary tubes.